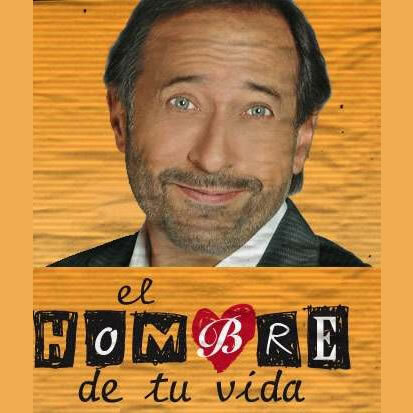 EMILIO KAUDERER is an Argentine music composer who lives in Los Angeles, CA since 1987. 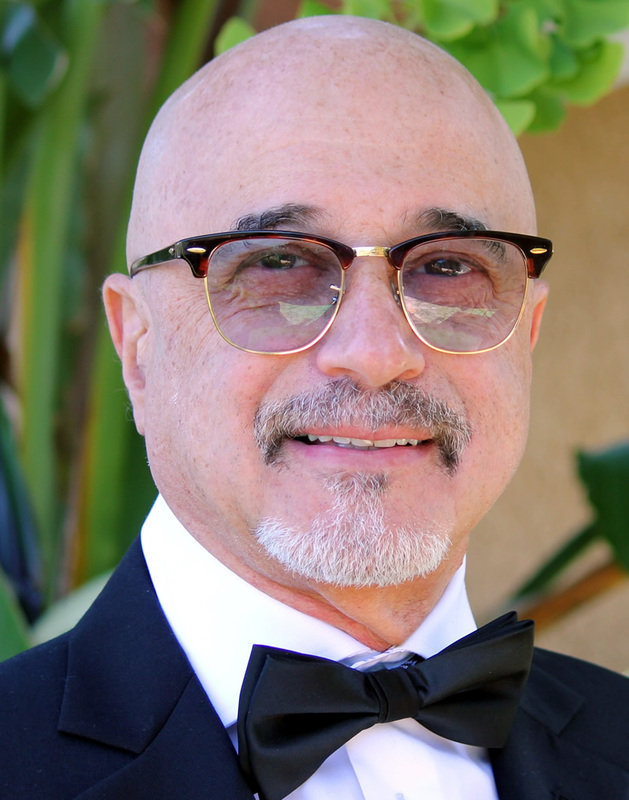 The Board of Supervisors of the County of Los Angeles recently granted him recognition for his outstanding contribution to film music. A recipient of The Sundance Institute’s fellowship to the Composer’s Lab, and the BMI Conductors Fellowship, Emilio was honored by having been selected as the composer of the music for the main exhibit piece of New York’s Holocaust Museum. 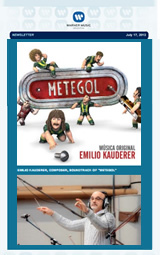 Kauderer composed and conducted the soundtrack for Juan Campanella’s Foosball (Metegol) performed by the London Symphony Orchestra. Currently working on the score for the upcoming film Corazon de Leon directed by Marcos Carnevale, Amapola, directed by Eugenio Zanetti and Esclavo de Dios, directed by Joel Novoa. Emilio’s work on TV includes the upcoming TV series Exposos produced by FOX and Cumbia Ninja. Other music scores include the FOX International entry at the Cannes Film Festival 2011 Miss Bala, produced by Gael Garcia Bernal, Diego Luna and Pablo Cruz, directed by Gerardo Naranjo, Juan Campanella’s Oscar winning film, The Secret in their Eyes (Best Foreign Film 2010) in collaboration with composer Federico Jusid and Sebastian Kauderer. 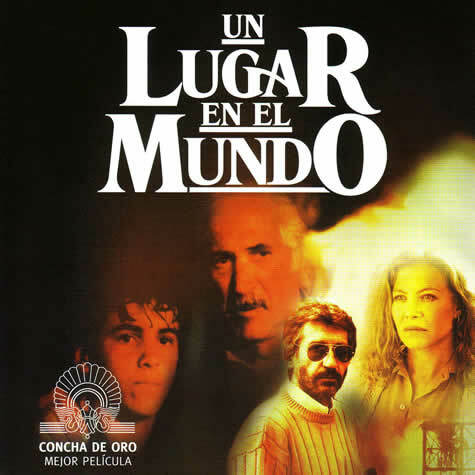 The score won for Best Soundtrack the Premio Clarin 2009 (Argentina), Premio Sur 2009 (Argentina), and was nominated for the Goya Awards 2010 (Spain) and Condor de Plata Awards 2010 (Argentina) for Best Soundtrack. Metegol is Emilio’s seventh collaboration with director Campanella. He also composed the music for Same Love, Same Rain (Warner), directed by Campanella, nominated for a Premio Sur for Best Soundtrack in Argentina, several TV series including Campanella’s El Hombre de tu Vida and Vientos de Agua, both critically acclaimed mini-series that won Argentina’s two Premio Clarin Award and the two Martin Fierro for Best Soundtrack. High School Musical, directed by Jorge Nisco (Argentina) and Eduardo RIpari (Mexico), also did the score for A Place in the World, Time for Revenge, Last Days of the Victim and Love’s Dischoteque, films directed by Adolfo Aristarain, which nominated for Best Foreign Film (Oscars 1992) and won two prestigious Argentine cinema awards for Best Film Score. Kauderer collaborated with Calle 13 in producing the score for Metegol, with Stewart Copeland on the theme and music for the Emmy-nominated score for Showtime’s series, Dead Like Me and the Latin-Grammy Award winning Bajo Fondo Tango Club, produced by Gustavo Santaolalla and Juan Campodonico.